Shepherd’s Inn is a friendly 20-room hotel in the popular Crown Point region of Tobago. We are located close to the airport and to the most popular bathing beaches on Tobago, including Store Bay and world-famous Pigeon Point. The location of our small and friendly hotel offers easy access to all the popular activities and features of the popular Crown Point area. Scarborough is just a short drive away. It would be difficult to find a better hotel from which to tour our stunning Caribbean island. The best of both worlds! Lovingly refurbished and benefitting from a change of ownership and management, Shepherd's Inn, and our popular restaurant Betsy's Hope, welcome you to Tobago. Come and lime with us. Experience the very finest of Tobagonian hospitality. Your Tobago vacation should undoubted start at Shepherd's Inn. 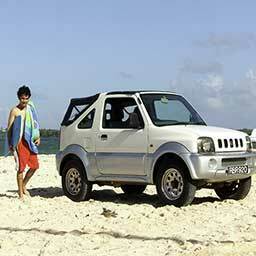 Our highly-rated auto rental service is acknowledged as Tobago's leading car and jeep hire service. Guests resident at Shepherd's Inn can be assure of special treatment, with collection and delivery from the hotel. 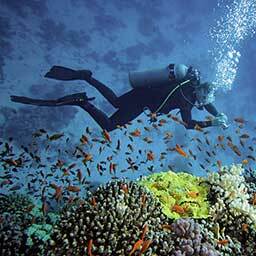 Tobago's premier PADI scuba dive service, R & Sea Diver's Company, is based at the Shepherd's Inn. 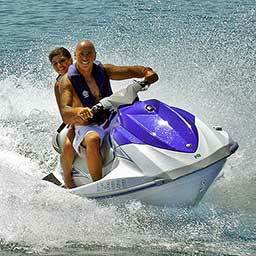 R & Sea offer a full range of PADI certification courses, scuba dive equipment rental and other dive-related services. We can recommend an island tour or taxi service with the venerable Mr 'B' Blackman who is based at the hotel. 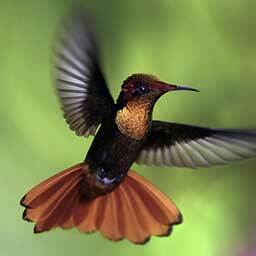 Enjoy specialist tours with Tobago's best bird watching and nature tour guides direct from Shepherd's Inn. Enjoy Tobago's warm turquoise waters with a sailing trip along our beautiful Caribbean coast. Various sailing, snorkelling and fishing excursions with beach barbeques can be arranged with collection from Shepherd's Inn.